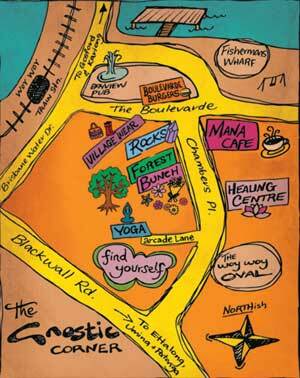 Gnostic Rocks is a place for all types of crystal wisdom. We have crystals and jewellery to suit everyone, from the geologist, beginner, metaphysicist and collectors of rare specimens. 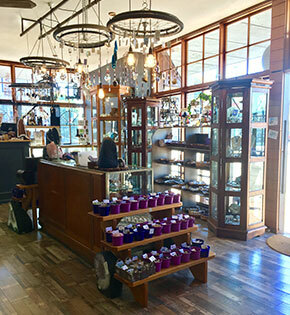 Our staff offer great crystal wisdom and are friendly and happy to help. A beautiful range of crystals to indulge your senses.